Is one truly being charitable if one seeks tax write-offs for one’s charitable giving? That question is missing in discussions about the effect that tax reform will have on charities. Nothing in the recently-passed tax reform prevents people from giving to a charity if people are truly altruistic. Plenty of Americans routinely make donations to charity without seeking a tax benefit for doing so. 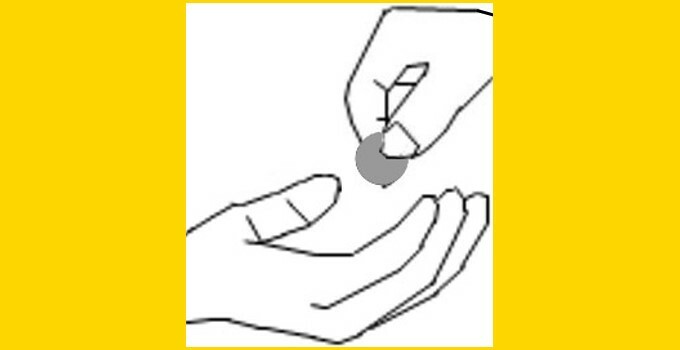 So, should the federal government use taxation to coerce people into giving to charity? Did God Smite Roy Moore? Now that Doug Jones has been sworn in as Alabama’s newest U.S. Senator, there is one little matter to be settled. Did God smite Roy Moore? Is a 11/19/17 political cartoon by Pensacola News Journal cartoonist Andy Marlette prophetic? That cartoon consists of three panels. 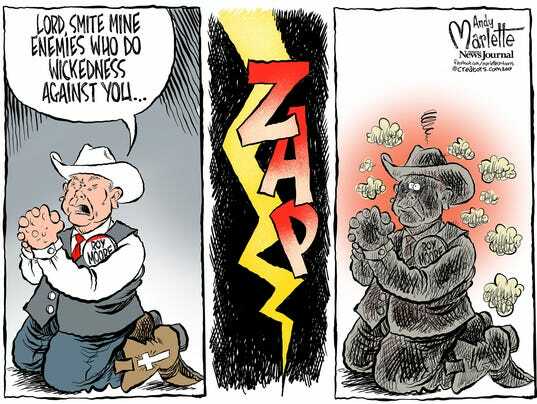 In the first panel, Roy Moore is on his knees and praying, “Lord, smite mine enemies who do wickedness against you.” In the second panel, God smites with a lightning bolt. In the third panel, we see that it is Roy Moore whom God has smited. Click here to see the actual cartoon. If that is the case here, then God wasn’t on Roy Moore’s side after all. 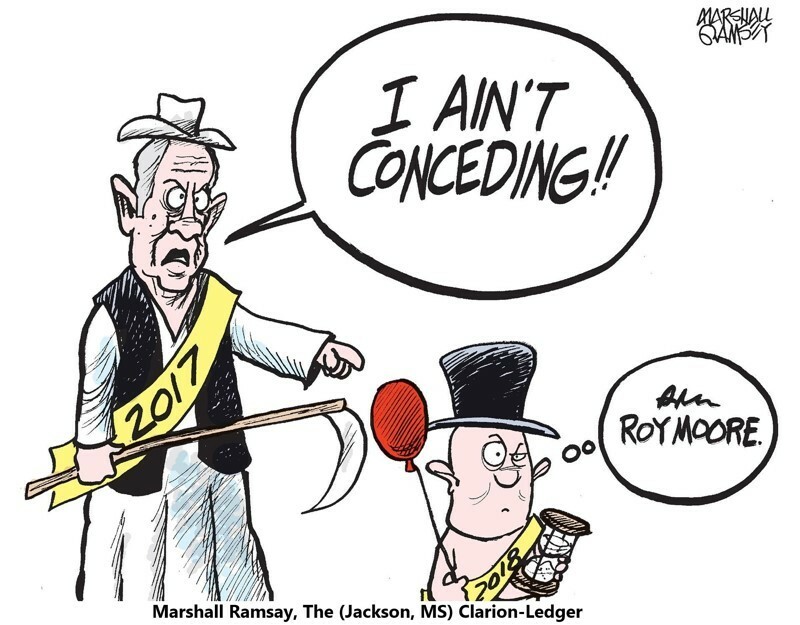 By the way, rumor has it that Moore is refusing to concede another important change. 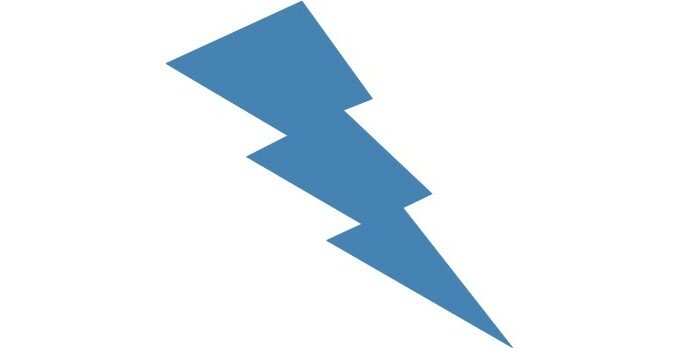 Click here to find out what it is.